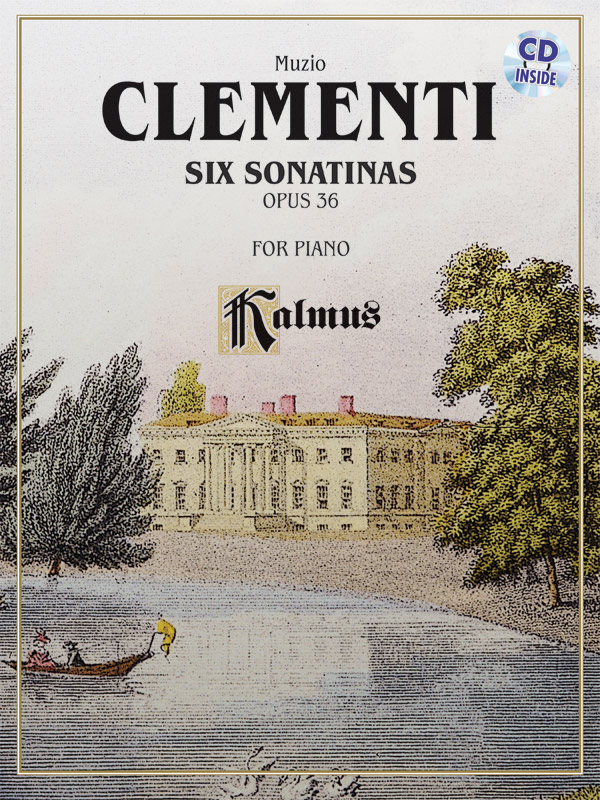 * Muzio Clementi was a famed composer, pianist, pedagogue, conductor, music publisher, editor, and piano manufacturer. * His 6 Sonatinas, Opus 36, are highly regarded for their charm as well as pedagogical value. * Titles: No. 1 in C major, No. 2 in G major, No. 3 in C major, No. 4 in F major, No. 5 in G major, No. 6 in D major.